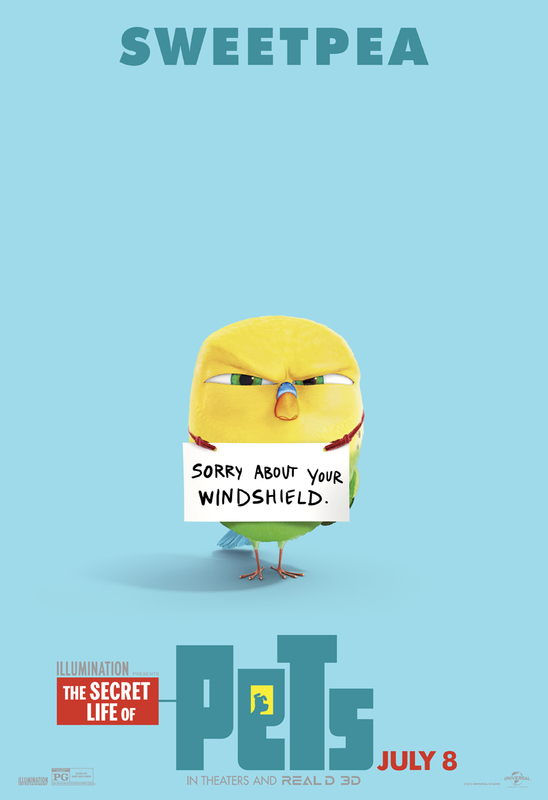 Ahead of its July 8th release date, Illumination Entertainment and Universal Pictures have debuted nine bright new posters for its animal animated comedy The Secret Life of Pets. As the fairly descriptive title hints, the movie will follow the lives that a group of pets lead when their humans leave the house for the day. The movie will particularly focus on the erupting chaos when a Jack Russel Terrier named Max (Louis C.K.) meets his new mongrel roommate Duke (Eric Stonestreet), after Max’s owner brings Duke home from the pound. Max and Duke end up lost and adrift in Manhattan, stumbling across a tabby cat named Chloe (Lake Bell) and a maniacal bunny rabbit named Snowball (Kevin Hart) bent on gaining revenge for every pet shunned by an uncaring owner. The film’s been getting a pretty steady amount of marketing over the past few weeks, even netting a spot during the Super Bowl. More recently, the studio got the team behind Despicable Me to introduce fans to the characters and story of the new movie, obviously hoping that a lot of parents make the connection between those blockbuster hits and the four-legged heroes of the new movie. 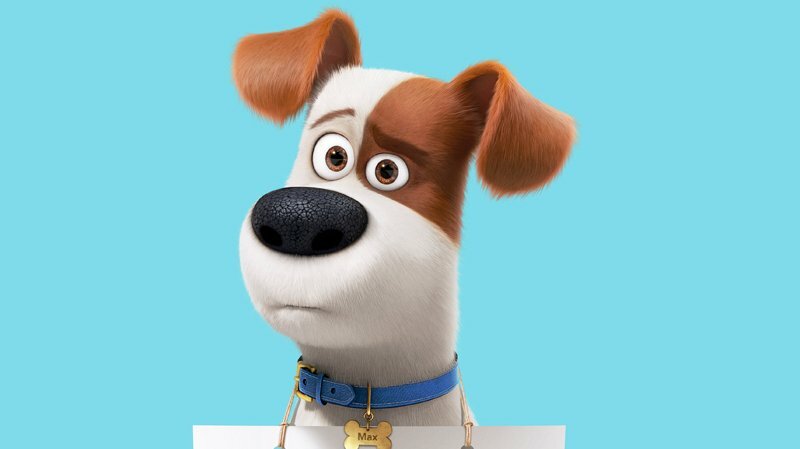 Check out the adorable new character posters below, and let us know what you think about The Secret Life of Pets in the comments section.